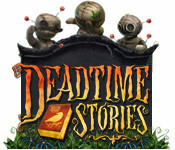 Deadtime Stories is rated 4.5 out of 5 by 87. Rated 5 out of 5 by clbell2006 from Love this game Graphics, story line, characters all amazing! Rated 5 out of 5 by JoanR26 from The best Incredible !!!!! Should have more games like this. Rated 5 out of 5 by usagili23 from Why isn't there a sequel? I love this game so much and every few days I check to see if there's a sequel and I am disappointed that there is still no sequel. Rated 5 out of 5 by Kay_Erin from A Hidden Gem! I LOVED this little game. The artwork was stunning, and the whole atmosphere (New Orleans late 1800's) was spooky. The voodoo atmosphere felt authentic. You are a visitor and talk to the ghost of a young Voodoo practitioner. She is both good and bad, depending on how you look at it. 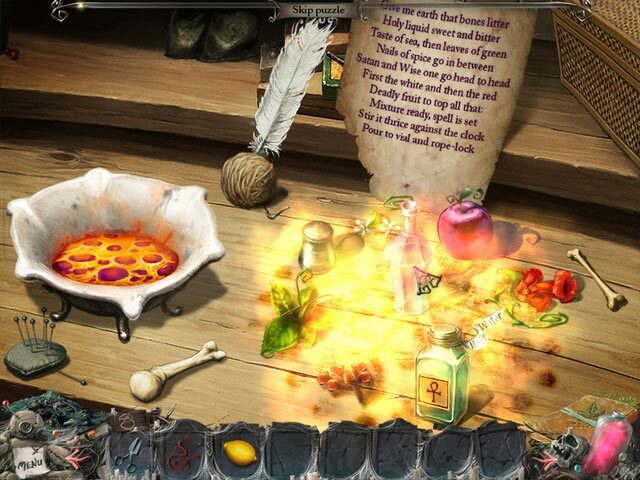 You need to create spells by collecting things (mainly from HOS- hidden object scenes) but also from surrounding areas. Your "hand" is a little chicken foot! There is no map, but once you get the carriage, there are hints in where he offers to take you. There is also a big pink HINT bottle in the lower right, that you can use; sometimes all you need is to read what hints it offers to know what to do next. 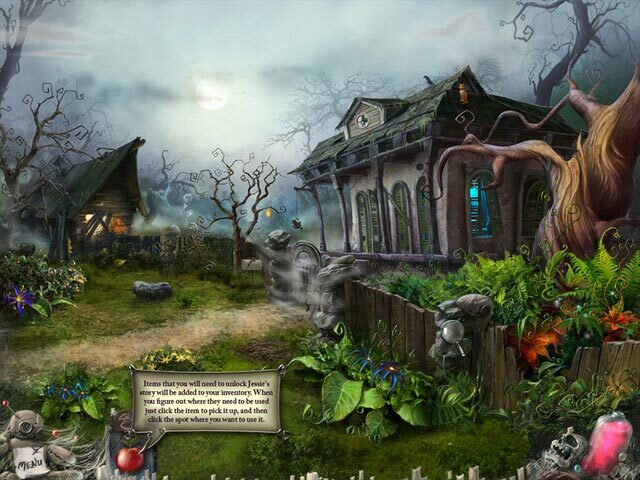 The best thing to do is explore everything - twice or three times; sometimes hidden object scenes are activated after you complete a task. 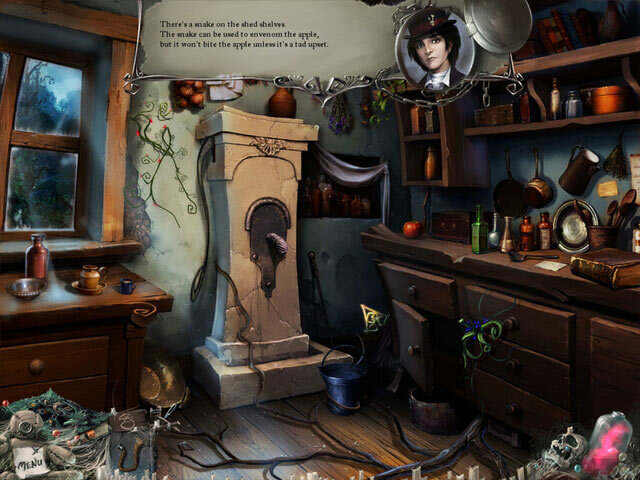 This is basically a hidden object game, although there are a few puzzles (sorting items according to a list, for example). I promise you this is well worth it. I wish it had come in a CE, but back in 2012 there weren't much in the way of extra's anyway. Try it out! I was hooked from the first chapter! Rated 5 out of 5 by cherrypiea from want more i loved this game why haven't they come out with another one similiar??? Rated 5 out of 5 by JuJugamer from A rare gem! I just stumbled upon this game and am so glad I did. This is NOT the same old same old HOG. The storyline had me hooked immediately, the voiceovers were excellent, graphics superb and puzzles were just the right difficulty for me. I've played between 250 and 300 BF games and this one is easily in my top ten. This game is so unique you'll just have to play the demo and see for yourself. Rated 5 out of 5 by amber83801 from MORE! I love the fact that you can mix ingredients and make items in the game as well as find the objects. Wish there were more games with those elements!